In January Polish pianist Marcin Wasilewski will bring his acclaimed trio to the Netherlands for a concerts at the Paard (Den Haag) Tivoli (Utrect) and the Bimhuis (Amsterdam). In addition on 29 January, they will play a concert at Riverside Studios, Cologne Germany. 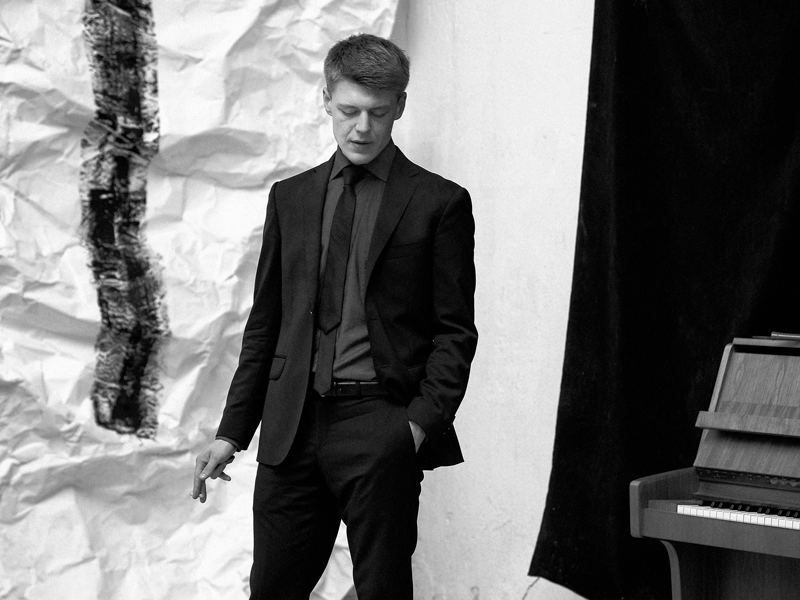 Wasilewski’s trio is one of the leading ensembles on the current Polish jazz scene. The band achieved international recognition as the backing band for trumpeter Tomasz Stańko recording three Album’s for ECM Records and Touring extensively in Europe and the USA. 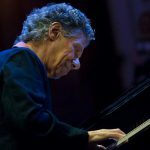 In 2005 the trio would return to the stage as an independent trio under the name “Simple Acoustic Trio) with the release of their album simply titled “Trio” also on ECM Records. Since their debut the Trio has been re-branded under the name the Marcin Wasilewski Trio and have released another three albums on the label. 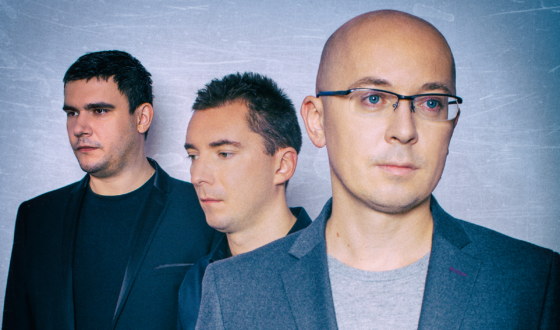 Their last release titled “Spark of Life” (2014) received rave reviews and established the group as one of Poland’s top jazz exports. Consisting of Marcin Wasilewski on the piano, Sławomir Kurkiewicz on bass and Michal Miśkiewicz drums, stylistically the band takes the grand tradition of the jazz piano trio format forging this with their own distinct sound. 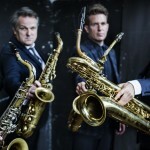 Apart from performing their own repertoire the trio continues to work as a rhythm section for international artists having performed with internationally recognized artists including Jan Garbarek, Arthur Blythe and Joe Lovano to name a few. More Information can be found on the Trio’s website. 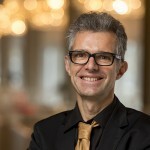 Frank van Berkel appointed programmer at Amsterdam’s BIMHUIS. 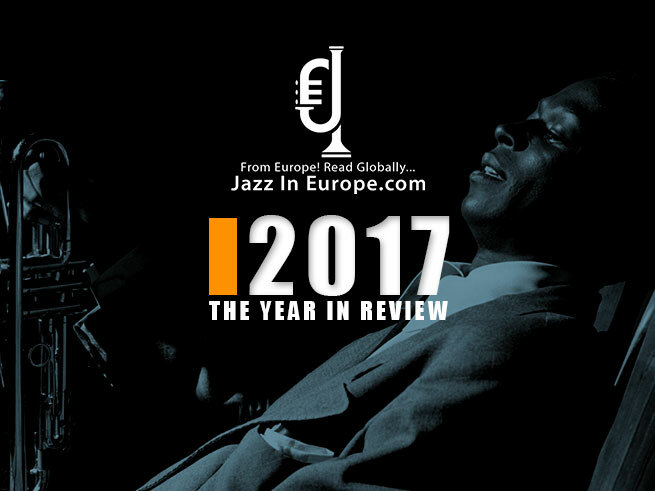 Jazzahead! 2018 Showcase Program announced.